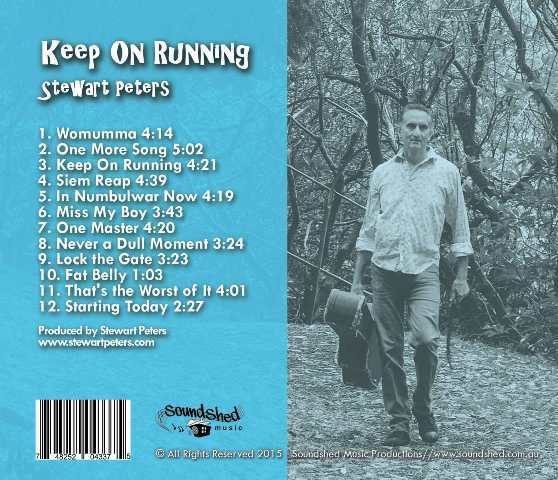 "Stewart has produced another gem of an album. 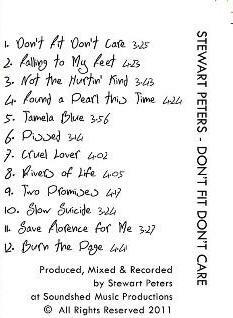 - and inside his head ..."
"... 2011-2012 were years of growth, loss and finally 'rebirth'. 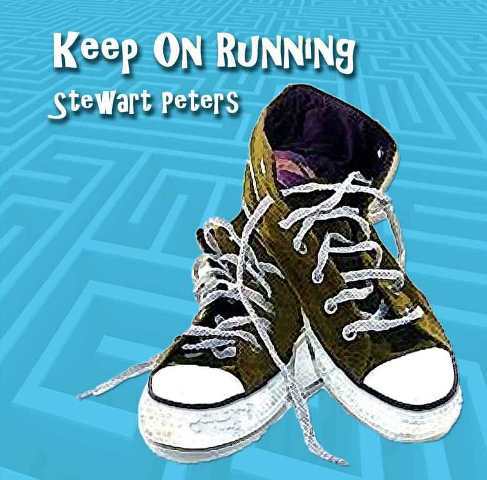 Those themes are reflected gracefully and honestly through the songs on Lost Without A Clue". 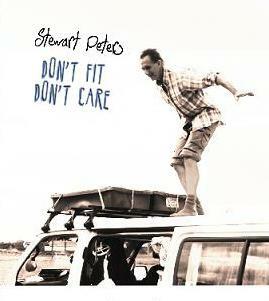 Released in 2011, 'Don't Fit, Don't Care' sums up Stewart's motto at that time. challenge you and maybe even bring a tear or two.